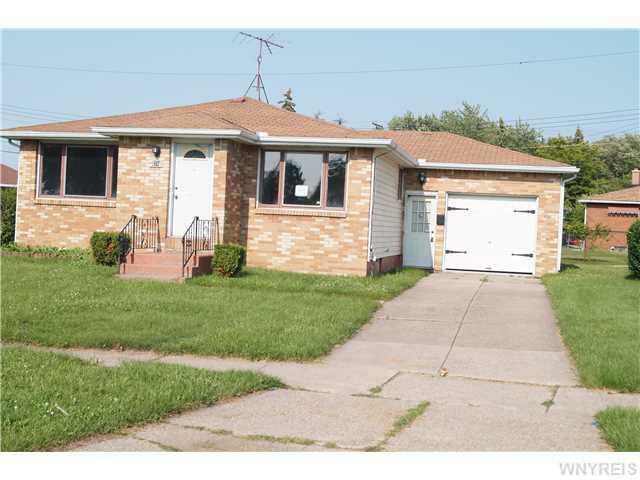 Very nice 3 bedroom ranch with attached garage. Good size rooms and yard.Central air, glass block windows. Needs some TLC. Sold as is.